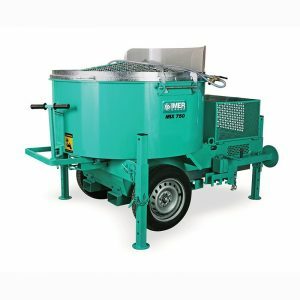 From small compact concrete mixers to mortar mixers with a high production capacity, we supply a wide range of Imer mixers. 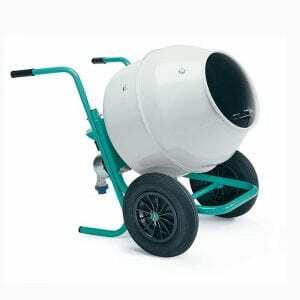 Each mixer is fitted with wheels for ease of use. 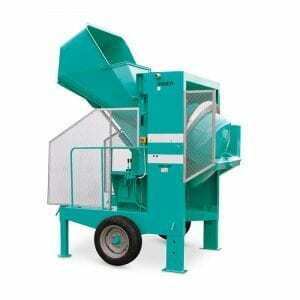 All of our mixing products are industrial, whether that be for a large site, or a one-man project. 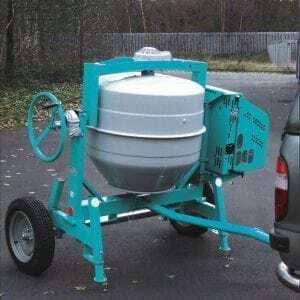 The concrete mixers consist of Rollbeta, Syntesi, BIO 2-400 and the BRO 500. The smallest one being the Rollbeta, it is a light compact mixer that is easily transportable. 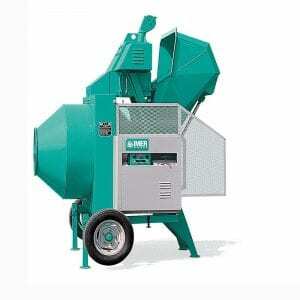 To the largest one, the BRO 500, which is a hydraulic concrete mixer. 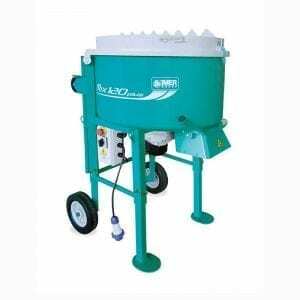 Mortar mixers consist of the Mix 120 plus, Mix 360, and the Mix 750; the most popular one being the Mix 120 plus. 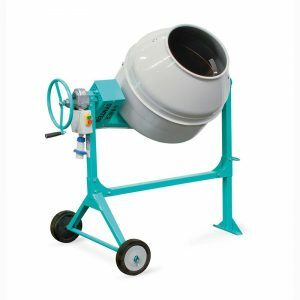 This is the smaller one of the three, but it is a powerful and versatile mixer that batches some of the most difficult products. 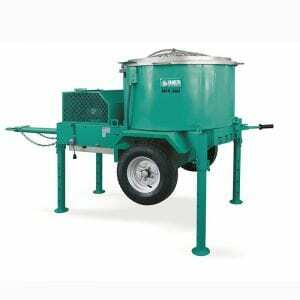 The larger two mortar mixers are usable with pre-bagged materials and silos. Knowing that every customer has different needs, we have mixing products for everyone. If there is something that that you need that is not on this page that you believe that we have or just want to inquire about anything you have seen or want to know, do not hesitate to contact us.